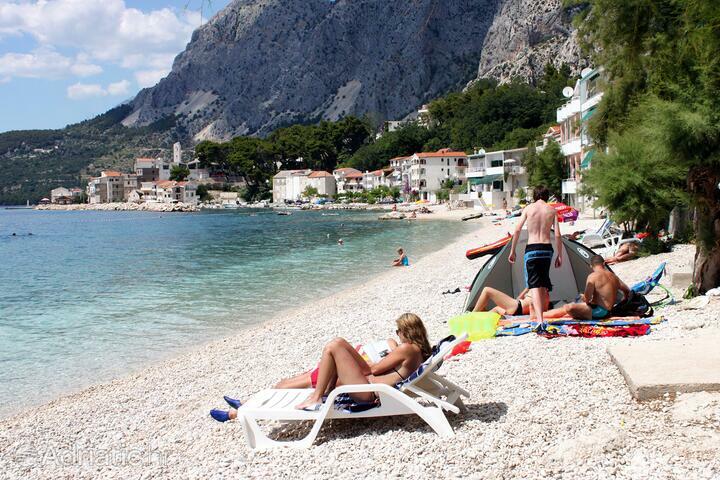 Beach Izbitac is located in place Drašnice (Riviera Makarska). 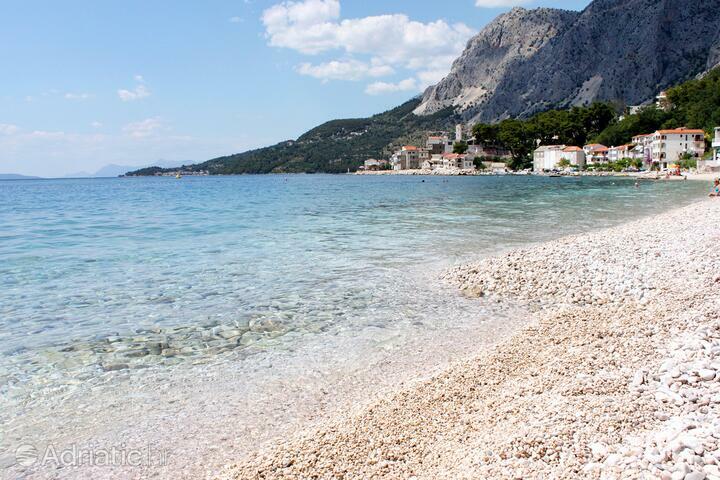 This beach is categorized as: Pebble. 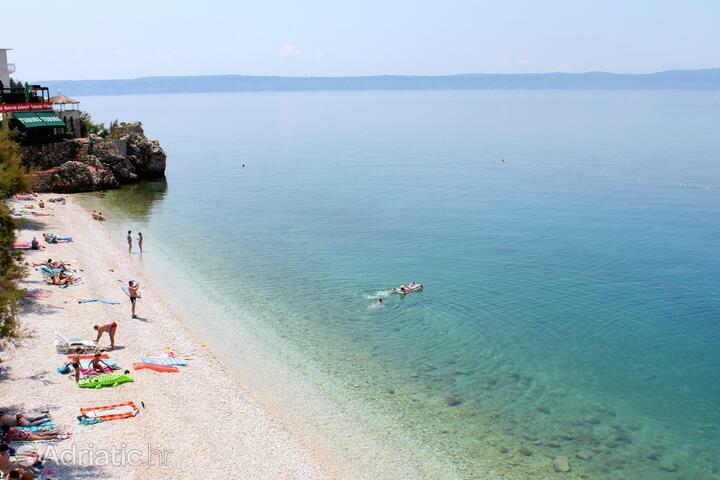 Among other services you can find the showers on the beach as well. 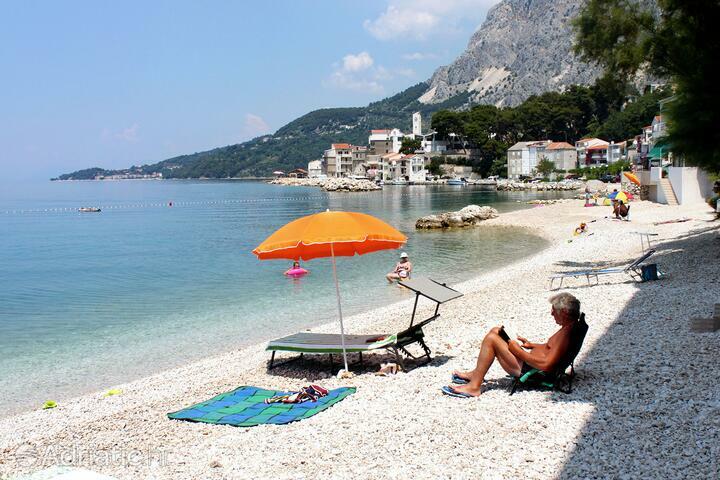 Adriatic.hr currently offers 20 bookable properties near the beach Izbitac. 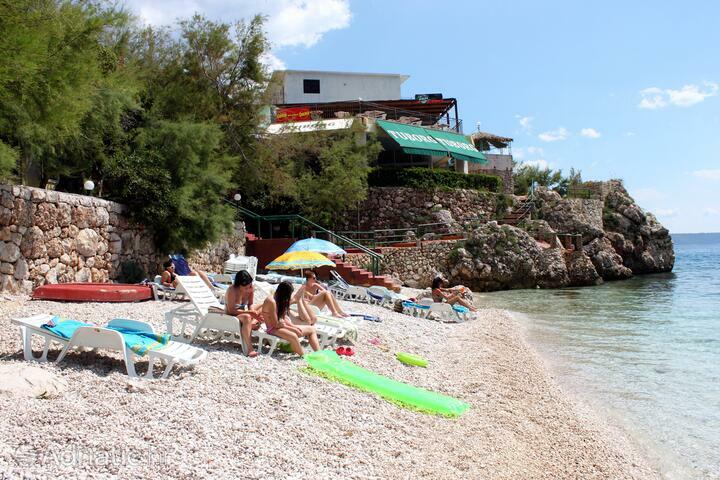 Book your accommodation near the beach Izbitac today! 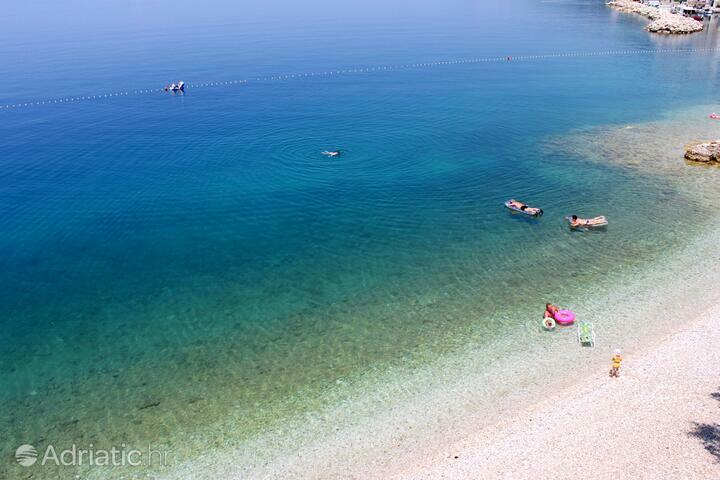 Izbitac - What to do, what to see?